Alcohol samplings are one of the most effective methods to increasing awareness, consumer sentiment and brand loyalty in the market. Sonas Marketing partner with leading alcohol brands, both locally and nationally to put their samples into the hands of new customers. Our teams work both on-premise and off-premise events meaning that wherever your target market are, we can reach them and influence them with samplings. 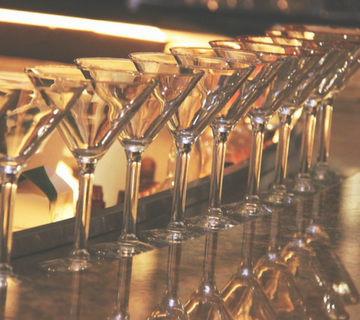 The Sonas difference lies in our ability to work with our clients to strategize on methods of increasing product purchases as a direct, instant result of the liquor sampling in progress. Speak to one of our team to learn more on this process.